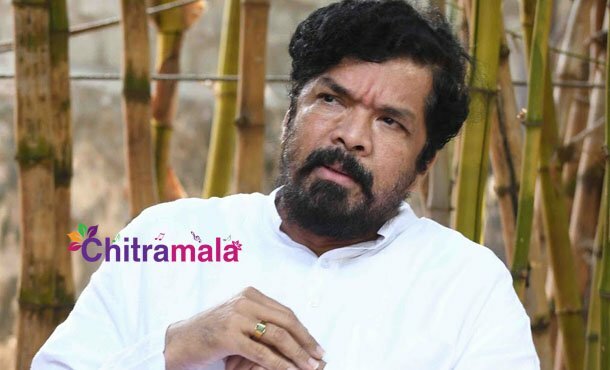 Noted actor and writer, Posani Krishna Murali has been hospitalized due to a knee ailment. He was suffering from knee joints pain for a long time and finally has decided to undergo surgery as per the suggestion of doctors, said the official sources. The actor was supposed to attend the hearing by Election Commission the other day. But he wrote a letter to the Election commission, attested with a medical certificate, saying ” I am not able to walk. The operation needs to be done immediately. So, please postpone the hearing of my case for a later date.” The EC is yet to respond to this request. Posani was in news for last few days for accusing Andhra Pradesh Chief Minister Nara Chandra Babu Naidu of various scams. This was followed by a case filed on him by TDP members. Thus Election Commission has ordered him to attend the hearing. Posani has been supporting YSRCP for these elections.